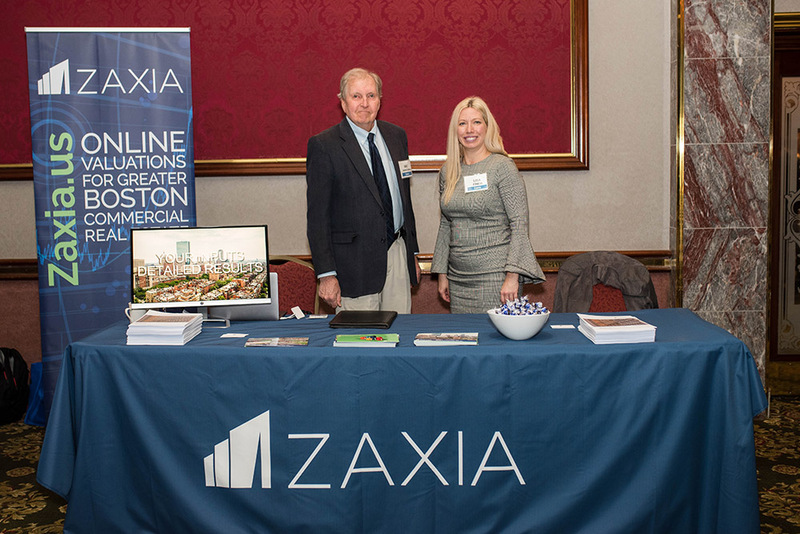 Shown are Lisa Finch and Eric Reenstierna of Zaxis at the New England Real Estate Journal South of Boston Summit. Cambridge, MA After the financial recession/crisis of 2008, the landscape for commercial lenders changed very dramatically. First, the compliance environment changed quite significantly. The less rigorous lending guidelines of the early 2000s were swept away, replaced by new, higher standards of documentation, due diligence, scrutiny and examination. Every commercial loan required more oversight and review. Everything in the loan approval process simply took more time. Second, the financial meltdown of 2008 also imposed a very strict cost regimen. Most lenders, facing a decrease in revenues, imposed strong cost controls on internal expenses…and positions were cut. Furthermore, at a time when compliance demands, and therefore demand for more cost, were increasing, commercial lenders found that they often had fewer resources to do the work! 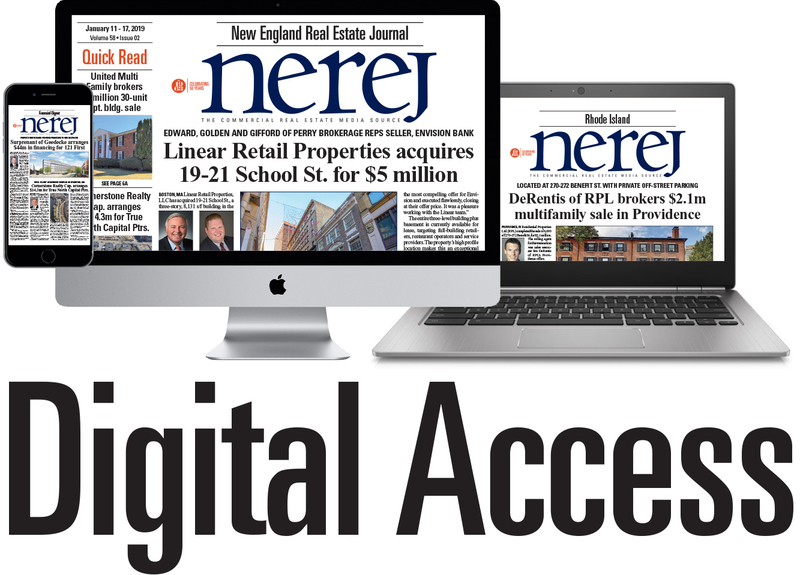 Internal technology advances, more adroit web sites helped streamline loan application processes and enforce new, more rigorous policies simply through the web site. If the commercial loan policy required a commitment to 25% down payment, the loan application wouldn’t advance until that requirement was satisfied by the applicant. But, these new application processes did not really help with the key part of the loan process: what is the asset worth? Third, there was a heightened emphasis for verifying the underlying asset value for the loan in the form of an independent appraisal. While a $5,000 appraisal that takes five weeks to complete might be accepted by the buyer for a $1 million property, despite the more than month long wait, a $1,500 appraisal for a $200,000 property that takes 3 or 4 weeks might kill the deal. Regulators, bowing to outside pressures for less time and lower costs, increased the limit for appraisals for commercial properties from $200,000 to $500,000. While that change might reduce the wait and the need for an appraisal to speed up the lending process, this change does not really address the fundamental asset valuation question for the commercial lender. Although one $400,000 loan going bad is a manageable problem, albeit an unpleasant one, 4 loans for $400,000 each going bad with insufficient underlying asset values in foreclosure becomes a real issue for the lending officer and the lender. The quandary for commercial lenders is only heightened by these new appraisal levels. In fact, there’s some rumors that suggest regulators may raise the minimum appraisal floor to $1 million. So, how can commercial lenders meet onerous compliance requirements, and also be confident in the underlying asset value? Zaxia market analyst Vaughan Hennum has identified the Zaxia Commercial AVM as a potential solution for harried lenders. 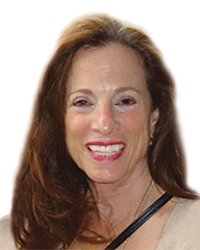 “What’s a little different about Zaxia,” said Hennum, “is that Zaxia offers a 15-page report that details how Zaxia arrived at your number. Zaxia does charge for the report but frequent users could pay as little as $200 for a report. The report is available instantaneously after completing the brief property survey questions. I think that it delivers value both for its low cost and for its immediacy. There’s a discussion of the market and an income approach that details the rents and expenses. Three appropriate comparable sales. That’s plenty of value that helps the lender know that underlying asset can sustain/support the proposed loan amount. And for the month of April, Zaxia is offering first time users a complimentary report. Just use the coupon ‘NEREJ’ where you would ordinarily pay by credit card. Use it and download your report. Hennum said, “That raises the question about how do you measure accuracy. To measure accuracy, you need a target. Then you can measure how closely you are hitting it. Zaxia is open for business in Greater Boston at www.zaxia.us. Through April 30, use the coupon ‘NEREJ’ for a complimentary Zaxia Report. To learn more, either contact Zaxia through the website or e-mail: info@zaxia.us.